Welcome to our flagship Innovation Hub. Come co-create with us and imagine your future. Explore our state-of-the-art hub where we work side-by-side with our clients to ideate, rapidly prototype and scale innovative products and services for the digital economy. Located in the iconic Salesforce Tower, our San Francisco Innovation Hub spans five levels of connected, collaborative space where we help you bring solutions to market faster and with real results. We bring together the world-class tech talent and latest thinking from the Bay Area’s powerful ecosystem of startups, universities and industry leaders. The result is an immersive environment where you can reimagine your business in this time of epic disruption. Powerful ideas emerge and brands transform when you work with our world-class teams of designers, developers and experts in artificial intelligence, advanced analytics, quantum computing, blockchain, security and mixed reality. Our 250 researchers partner with world-class organizations such as MIT and Stanford to discover innovative solutions for our clients. Incubate. Collaborate. Iterate. With 5 R&D groups, Labs combine the power of emerging technologies with pioneers at the forefront of disruption. 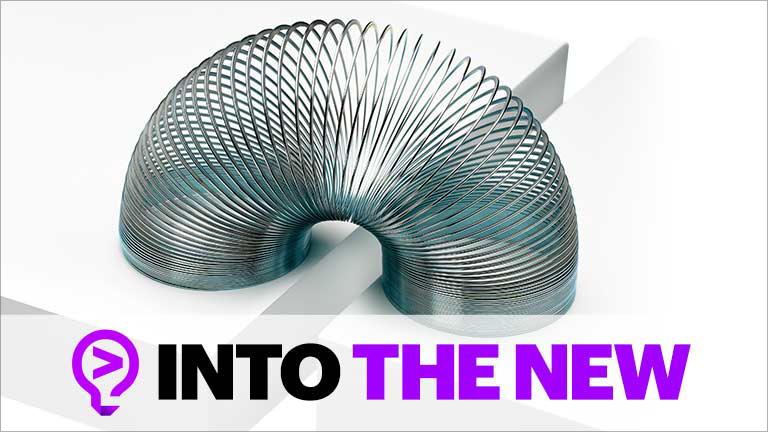 The studio’s mission is to bring Accenture’s Future of Applications to life and enable clients to transform their operations and customer experiences. 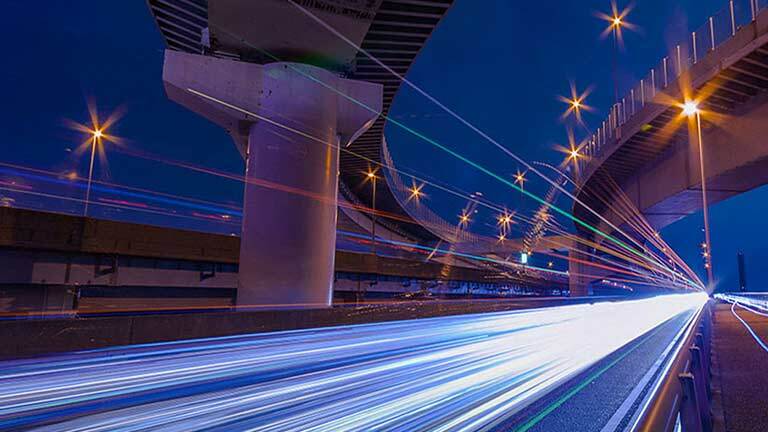 Accenture Ventures — a bridge to the global innovation ecosystem -- unlocks growth opportunities for our clients by bringing them together with best-in-class emerging enterprise startups to accelerate their transformation. Put design at the heart. As part of Accenture Interactive, Fjord brings breakthrough connected products and services to life. 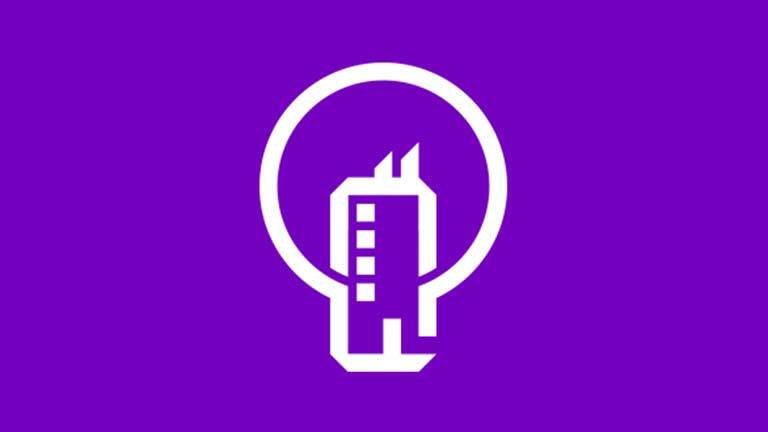 Make@Accenture is a hands-on working tool shop to create new ideas, prototypes and proofs of concepts that drive value. Our hub is home to the team that develops Accenture Technology Vision—our annual forecast of emerging tech trends. Explore how to pursue growth opportunities without abandoning your core business. Find out how our Liquid Studio drives companies’ future growth in an increasingly robust digital landscape. 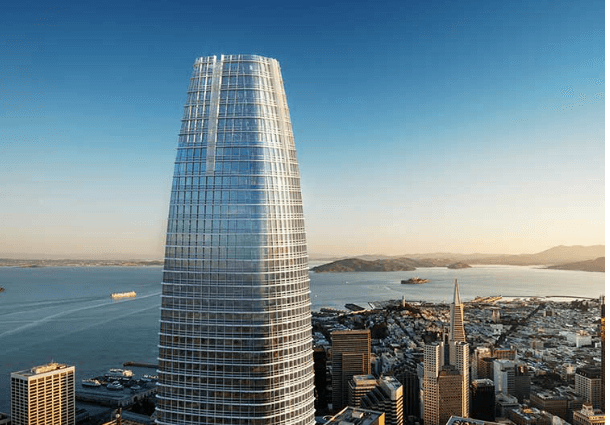 The San Francisco Innovation Hub is located in the Salesforce Tower at 415 Mission St Floor 35, San Francisco, CA 94105.